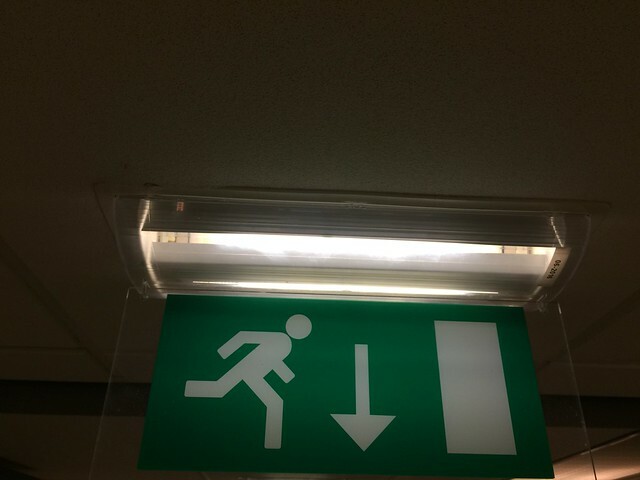 We all know them, they’re all over the world in millions of places: Emergency Exit signs. Now design your own version to represent how to exit from a toxic internet. Safely. Callous? Yes. Helpful? Also yes.